Hector Aguilar is Reality Based Group’s Director of Finance. With a BBA in Accounting from Texas State University and 13 years of accounting experience in the restaurant industry, Hector joined RBG in 2012. Hector is constantly looking for new ways to improve accounting at RBG. During Hector’s tenure he has been responsible for completely revamping RBG’s accounting process allowing for greater productivity. 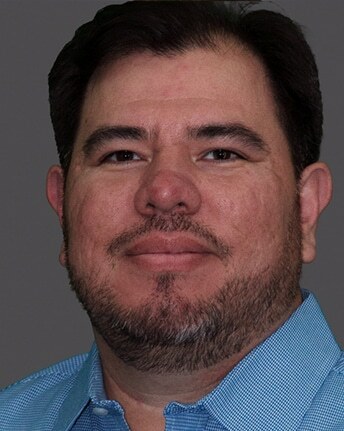 Hector hails from Pearsall, Texas and enjoys spending time with his children as well as playing sports. The Cameron Park Zoo in Waco, Texas is one of his family’s favorite spots.